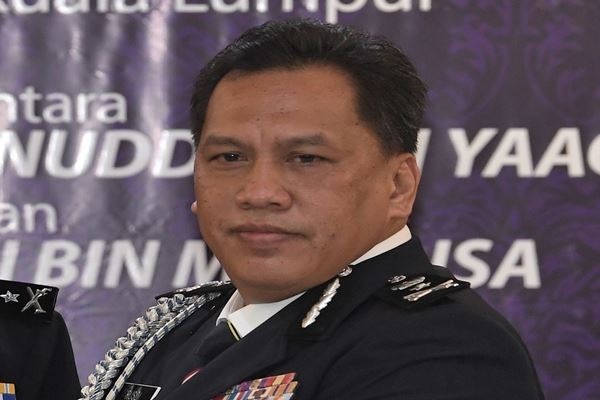 KUALA LUMPUR: Malaysia is considering to elevate the issue of the European Commission’s delegated act to implement the European Union Renewable Energy Directive (EU RED II) for 2021-2030 to the dispute settlement mechanism under the World Trade Organisation (WTO). 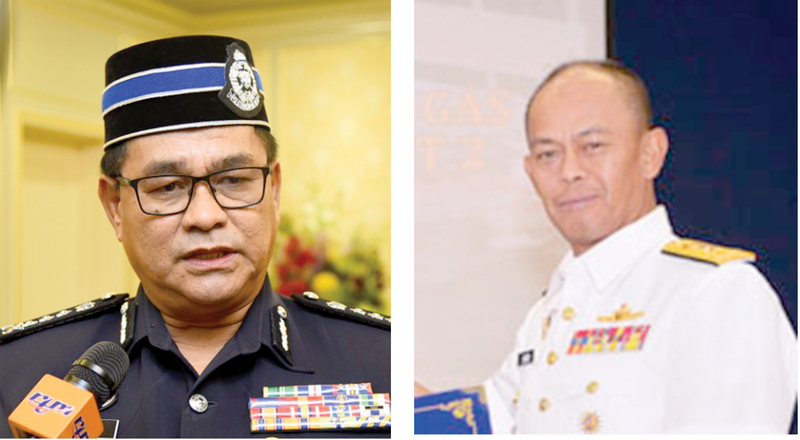 SANDAKAN: Security off Sabah’s coast is under control, said Naval Region 2 Rear Admiral Datuk Sabri Zali. 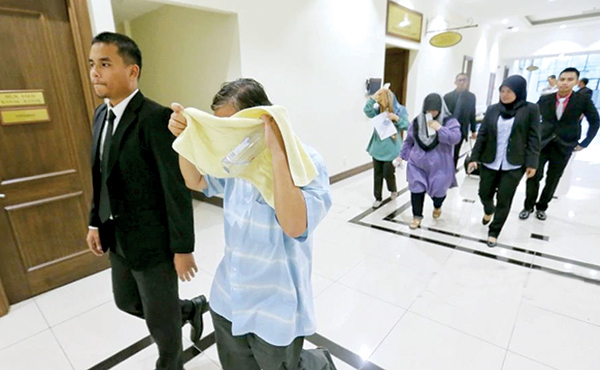 He assured that the Royal Malaysian Navy along with other security forces continue to carry out tasks in safeguarding the situation. .
KOTA KINABALU: The Deputy Director of the Sabah Railway Department and his two wives pleaded not guilty in the Sessions Court here Monday to bribery and money laundering charges involving a total of RM1,946,592.03. 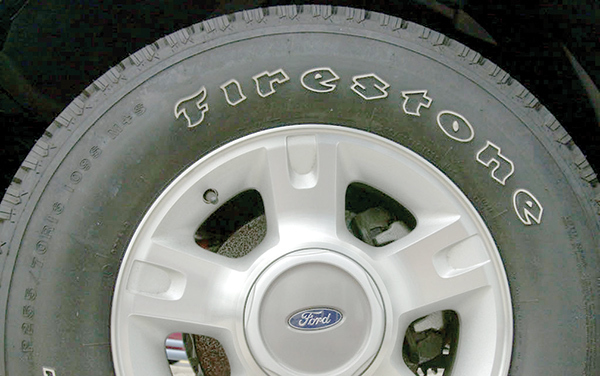 MONROVIA: Firestone, the biggest private employer in Liberia, announced 200 job cuts among its 6,200 employees, with hundreds more redundancies to follow in the West African nation owing to falling rubber prices. 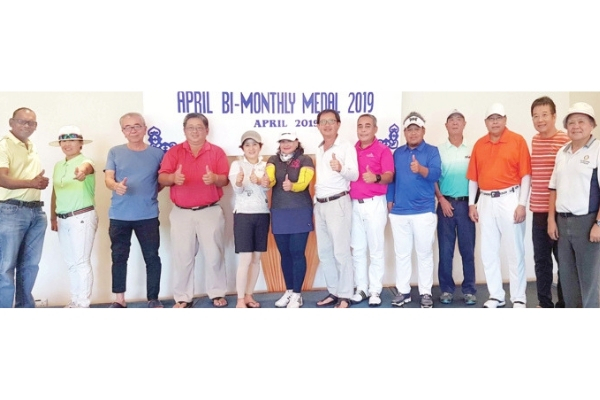 Kota Kinabalu: Kanesan Narayanan won the gross title in the monthly (April) medal golf tournament at Sutera Harbour 2019 last Saturday.